Litecoin (LTC) is one of the earliest cryptocurrencies around and launched in October 2011 as a fork of Bitcoin. 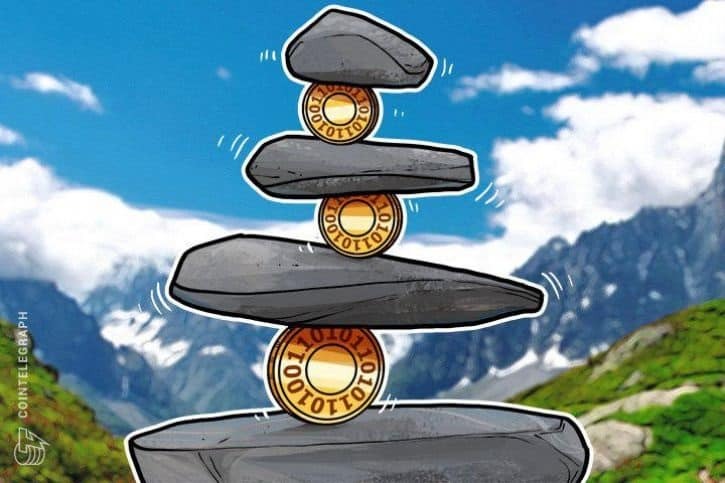 It shares a number of the same characteristics as Bitcoin, however, aims to be lighter and faster and as an outcome, exhibits much shorter block generation times of approximately 2.5 minutes. This permits both more rapid verifications and, in turn, lower fees than Bitcoin. In this Litecoin review, we’re taking a look at what Litecoin is and where it came from. Litecoin has concentrated on being faster and more efficient than Bitcoin. 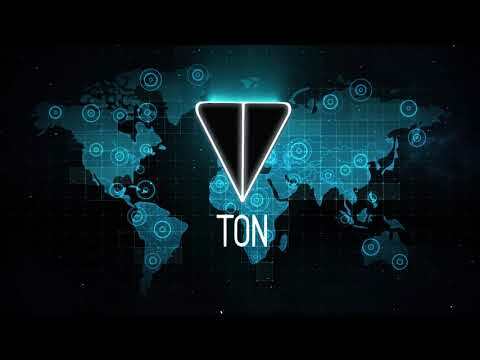 It has focused on being the coin of choice for merchants and vendors. Litecoin uses the Lightning Network and Segregated Witness (SegWit) to ensure that users can depend on the network. Litecoin can manage a high volume of transactions at high speeds and small costs. Bitcoin is seen as the remarkable store of value, and the total supply of Bitcoin is capped at 21 million coins. Litecoin is capped at around 84 million coins, and its lower price makes it better to acquiring cheap goods or services. How much is Litecoin worth? Litecoin is a bit behind Bitcoin when it comes to popularity and adoption. Despite that, Litecoin is still in the top five cryptocurrencies. Bitcoin holds a market cap of about 120 billion USD and handles trade volumes of four times longer than any other token. In comparison, Litecoin only has a market cap of 3 billion USD and trades at one percent of Bitcoin’s price. 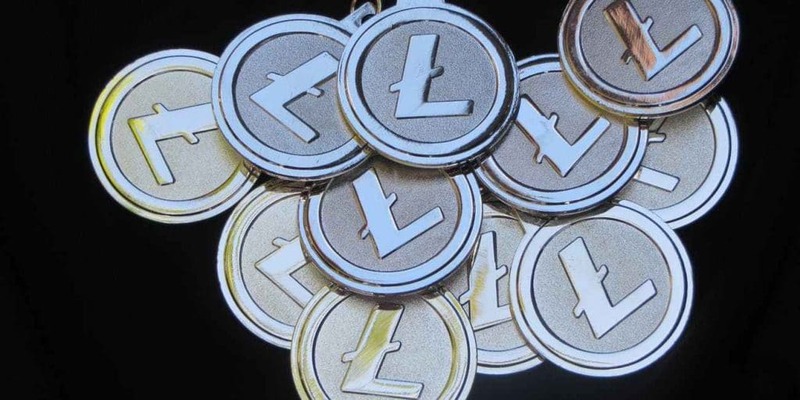 Litecoin was developed by Charlie Lee, a former Coinbase staff member who quit working at the exchange in the summer of 2017 to concentrate on Litecoin full-time. Lee imagined creating a currency that would be complementary to Bitcoin and operate as “digital silver” to Bitcoin’s digital gold. Lee also set up the Litecoin Foundation, which is a non-profit organization registered in Singapore. The Litecoin Foundation makes every effort to advance Litecoin for the good of society by developing and promoting advanced blockchain innovations. Litecoin operates on open-source software. That means it’s open to independent verification of binaries and their matching source code. Litecoin also seeks to execute technological advances that enable it to preserve its position as a leading cryptocurrency. The Litecoin blockchain is tailored to manage a high volume of transactions when compared to Bitcoin. it’s an amazing network because it supports high volume deals without requiring to modify the software in the future. It accomplished this by carrying out regular block generation, Lightening, and Segregated Witness (SegWit). This system makes Litecoin more useful for business and their customers, as they benefit from faster transactions and lower costs. You will need Scrypt to assist in the mining of Litecoin without using the ASIC-based mining hardware required to mine coins using the SHA-256 algorithm. The Litecoin network is has a cap of 84 million tokens. That’s four times the number of Bitcoins that will be produced.